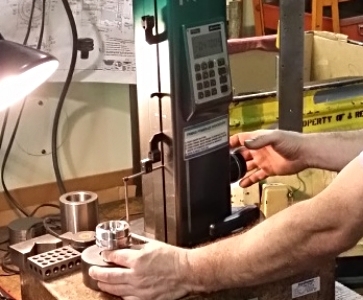 Darco crafts the highest quality machined parts to specification on time and within budget. We work hard to identify and meet customer expectations in a competitive marketplace. That’s what you should expect from your manufacturing partner and it’s what Darco has delivered since 1978. There is a reason our clients stay our clients year after year. It’s because we believe that forging lasting relationships is as important as machining good parts. We love to engage with our customers and play with ideas. We take pride in our ability to listen, troubleshoot and offer solutions even if the solutions reside outside our four walls. Jobs? Still Work To Do.